Roof leaks in Aventura FL, can be costly to repair so it is very important that you contact our public adjusters at Action Public Adjusters as soon as possible! Our company has a stellar reputation and is owned and operated by Joel Anidjar. We will work hard to get you the settlement that you deserve, and file your insurance claim on time. Roof leaks are no fun, and can cause awful damage! Do not wait to call us! The sooner you contact our adjusters the closer you could be to receiving a settlement. When you contact us, we will send a public adjuster to your location to do a free inspection. If there is a recovery, we will only collect payment when your insurance provider has paid you in full. If there is no recovery, you will not have to pay for any fees. Call us today to schedule a free inspection! Did you know the period in which insurance claims can be reopened is within three years of reporting a loss? So, if you believe you did not receive the maximum settlement amount you deserve, give us a call. WE CAN HELP YOU! Roof leaks Aventura FL, are no fun! Our public adjusters will be there for you every step of the way. We know this is a stressful time for you, so we will do everything we can to lessen your stress. We will work hard to maximize your settlement. Do not attempt to file an insurance claim on your own, our experts will take care of it for you! Our public adjusters will carefully look at your insurance policy and all of the guidelines. We will file your insurance claim without mistakes, and on time. To get started, call our friendly staff today to schedule a free inspection. We will be happy to answer your questions. 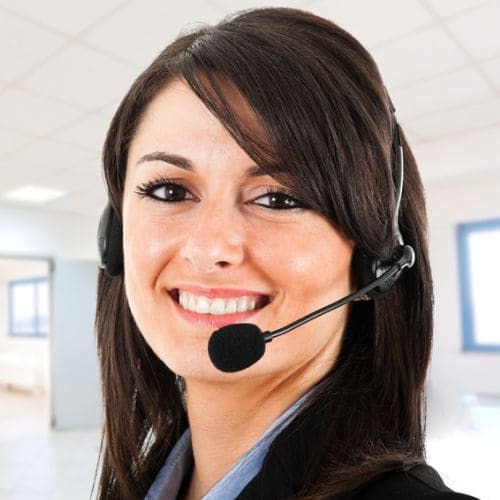 Our staff can speak English, Spanish, French, and Hebrew, to better accommodate your needs. We look forward to hearing from you today!